Here you will find reviews on everything Cannabis including weed products, marijuana strains, edibles and reviews of place that sell marijuana online or at your local dispensary. Make sure to comment down below on your most favorite Cannabis Products! 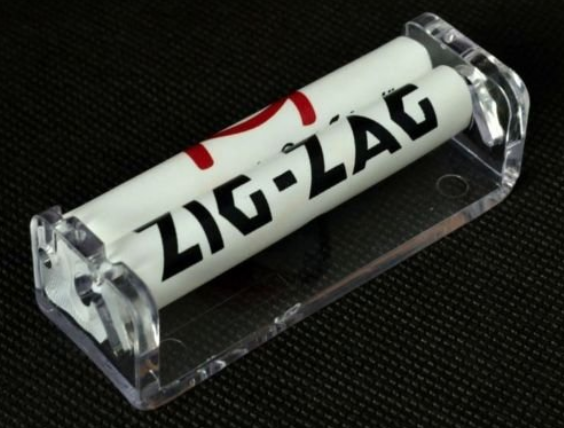 A rolling machine makes it super easy to roll your joints without any prior knowledge on rolling by hand. Your joints will consistently come out uniform and well made. 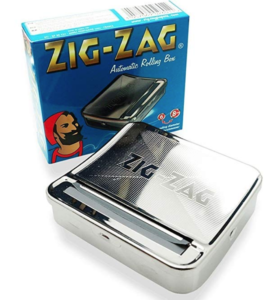 Here are our top picks for the best marijuana / tobacco rolling machine. What we think: This roller comes in as the cheapest of all 3. Its made of a hemp plastic and is a solid little device. What we think: This Device is the most expensive out of the top 3 rollers but with good reason, it rolls your joints automatically! There are literally Hundreds of different Marijuana strains out there. We have complied a list of the most popular based on our research. Don’t see your Fav strain? Make sure to leave a comment below, so we can add it to our list. Top 3 Cannabis Strains Since Legalization 2018.